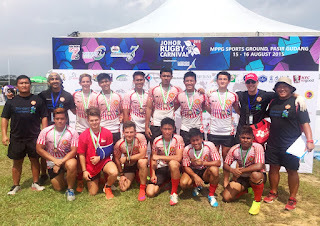 U20 Men’s 7s team came in Plate runners up, they did very well in the opening matches by beating Kazakhstan and UAE. However, the team lost to Chinese Taipei in the Cup Quarters and to Thailand in the Plate Final. This is the first time Asia Rugby is running a women’s tournament for U20 age group, as well as the first time Singapore is sending a U20 women’s national team. 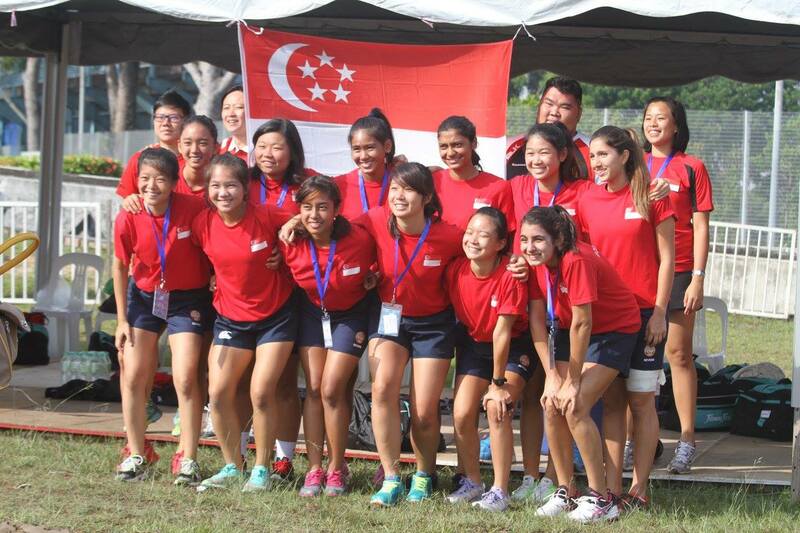 It was a great experience for our girls playing against teams like Japan, Hong Kong and Thailand. Our girls came in 4th in the tournament. Read more for results and standings.